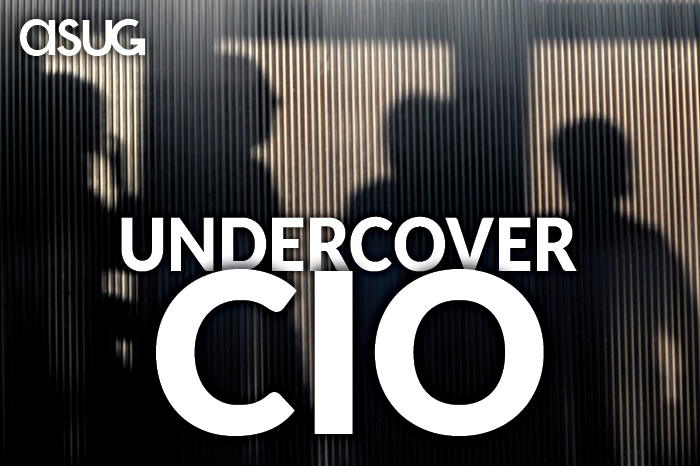 A new ASUG series, Undercover CIO features the unique perspective from C-level ASUG Members who choose to remain anonymous. They will speak freely, honestly, and candidly about subjects that matter to executives. In this first installment of the series, our undercover CIO shares tips on what executives need to know as they’re navigating the biggest event of the year, SAPPHIRE NOW and ASUG Annual Conference. SAP says there are a “million reasons” to attend SAPPHIRE NOW and ASUG Annual Conference, but those who sit in the C-suite would benefit most from focusing on the ones that return the greatest value for time that’s already stretched too thin. You need to plan, prioritize, and maximize your time purposefully to align with your business objectives. This is an outstanding opportunity to make sure your organization maximizes its investment in SAP. As the premier SAP and ASUG event, it is just as much about networking as it is about learning. You will never have as much access to as many experts and leaders within the SAP ecosystem—customers, partners, system integrators, and SAP talent—as you will on May 7–9, 2019 at the Orange County Convention Center in Orlando. Have a strategy. Think about the questions you want to ask, who you want to meet with, and how you want to spend your days. There will be plenty pulling for your attention, but with a game plan in place, you’ll drive your own experience without exhausting yourself in the process. If you haven’t already done so, book your hotel. Everyone is competing for the most convenient hotel rooms, so they book up faster than you’d think. It’s best to stay near or just north of the Orange County Convention Center, especially if you want to participate in evening activities. SAP has a map of all the hotels, so make sure to pick one that works best for you. Orlando International Airport is about a 30-minute drive to and from the convention center and most of the conference hotels. To get the most value from your trip, I’d recommend getting in on Sunday and leaving on Friday. Yes, that is a major investment of personal time, but if planned correctly, the value you get exceeds the investment. You don’t need to rent a car. Nearly everything is within walking distance, and if it’s not, buses and shuttles are provided, and taxis and shared ride services are plentiful. It’s fine to set your own schedule. In fact, you should. But be sure to also tap into the resources you have. Reach out to your SAP account executive and give them a list of topics you want to cover, along with SAP individuals you want to meet, and other customer companies whose representatives you’d like to talk to. Be specific about your needs and wants from these meetings. You should ultimately control your own schedule but let your SAP contacts help you set those meetings up. Also, be sure to schedule time for your own work. You should also reach out to your current or potential system integrator(s). Meet with their team members and leaders who are most knowledgeable about SAP products and services and come prepared with questions you need answered. Make sure to prearrange a meeting with a concrete day, time, and location. If you can’t get something on the books, you’ll have other opportunities to network. Most system integrators host a social event during the late afternoon or evening on Tuesday or Wednesday. Get in touch with your contacts ahead of time to secure an RSVP for their event, as most will require it. Do not wait until the day of the event to do this. It’s completely acceptable to attend more than one event, so reach out to as many system integrators as you work with. Last, but equally important, reach out to your peers and find out who else is attending. Schedule some quality time with them, or perhaps plan to attend some meetings together. You can strengthen your own network through connections you’ve already made. There will be a lot of ground to cover and more things to do than you’ll get to. Prioritize your time. Look to the SAPPHIRE NOW and ASUG Annual Conference website to start planning. You can use the agenda builder to help you filter out the most important sessions to you and keep track of what you want to attend. You may consider keeping a master schedule outside of the agenda builder that’s easily accessible. There are different types of educational opportunities, including ASUG sessions, SAP presentations and pavilions, and a variety of third-party presentations. You’ll want to sort through these to discover what’s of interest to you, so really pay attention to the abstracts and who’s presenting. Keep in mind that ASUG sessions are typically led by your peers, usually SAP customers. Attending a few of these is a great way to learn what others are doing. SAP-led sessions are typically product-focused. It’s a good way to meet the product experts if you have specific questions but be prepared for more of a 30,000-foot overview. If you’re looking for in-depth information, find sessions that SAP co-presents with a customer. And finally, third-party presentations are very similar to SAP-led presentations, but typically offer more case studies as examples. Take advantage of the calm before the storm. 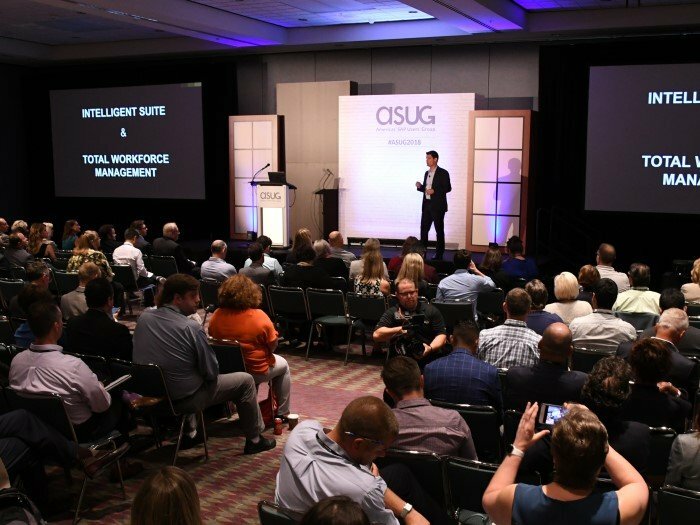 Before the conference officially kicks off, ASUG hosts the Executive Exchange Orlando National Summit on Monday, May 6. Senior executive SAP customers are invited to join their peers in an intimate gathering where they can exchange ideas and discuss common concerns one-on-one or in small groups. Plan to attend for the full agenda, as you will not want to miss this peer-to-peer interaction. Also happening on Monday, the ASUG Pre-Conference Seminars are something you should send others from your company to. These are a great opportunity for them to network and spend a full day learning about focused topics that can help drive your business forward. Meetings should take up at least half of your time during the conference. Allow at least 30 minutes for each and an additional 15 to 30 minutes in between to get from place to place. The Orange County Convention Center is the second-largest convention center in the U.S. It’s truly huge and can be tough to navigate through the crowds. You’ll also want to leave time for attending presentations and walking the show floor. Make sure to attend the opening SAP keynote and the ASUG closing keynote. 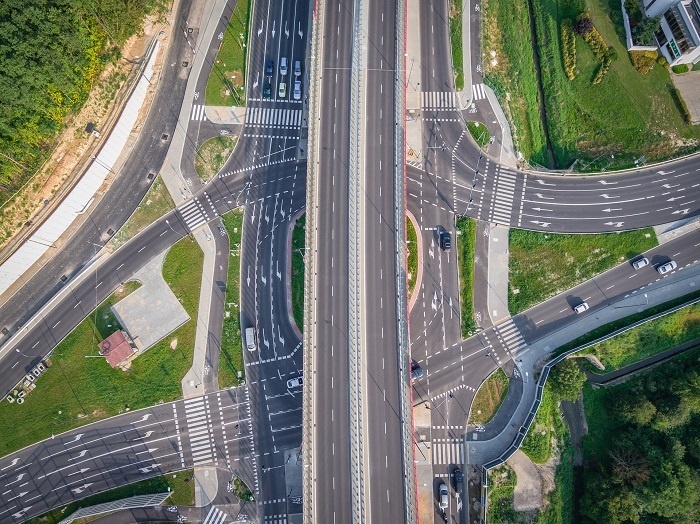 SAP will provide a look into the latest and greatest advances in SAP products and services, and ASUG will address the user community’s point of view and the direction for moving forward. Be strategic with your evenings. You’ll likely be invited to all types of dinners. Although it’ll be a great opportunity to discuss questions and network, these evening meetings can also significantly reduce the time you’ll have for other things such as downtime. You will need downtime! If you plan on attending the Thursday evening concert, contact your TCS Consultancy account executive to secure a VIP pass ahead of time. Finally, don’t forget to have fun. Save your spot at SAPPHIRE NOW and ASUG Annual Conference. Register today for our biggest event of the year. Or if you’re an executive, you can join us at our national ASUG Executive Exchange event onsite in Orlando to network with other executives looking to get more value from their SAP systems.